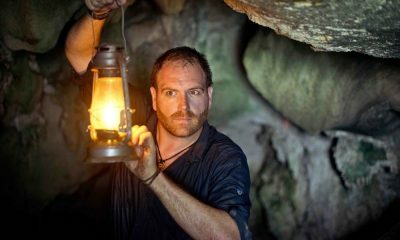 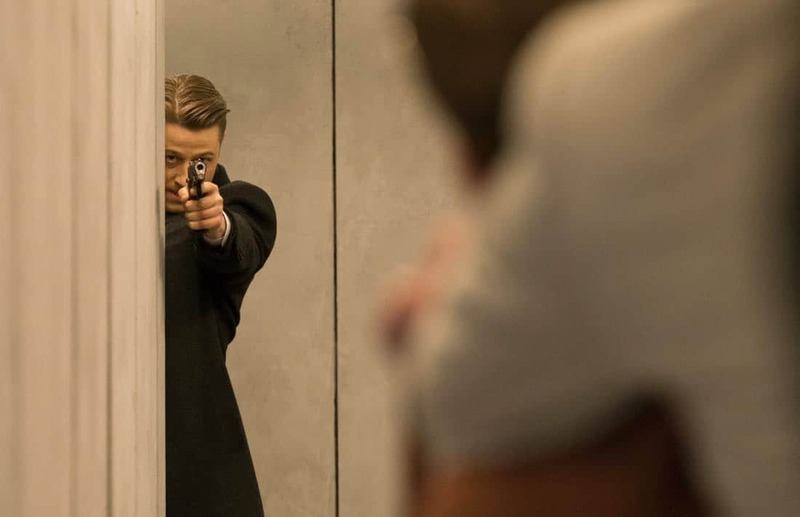 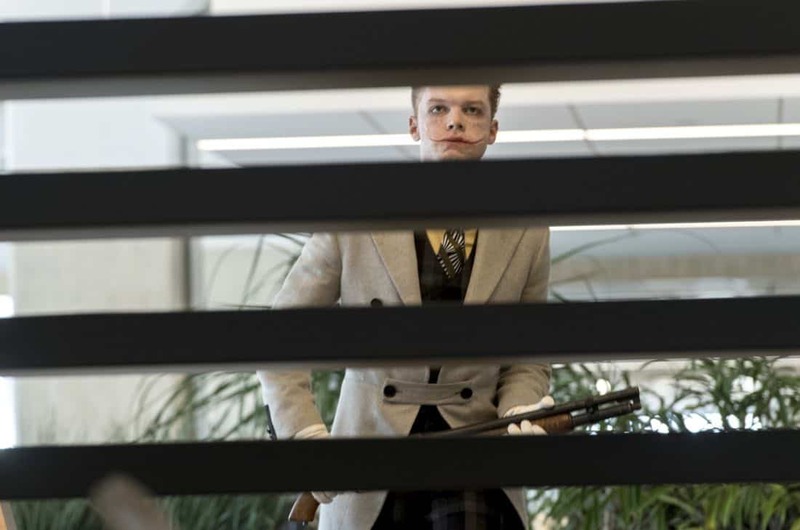 Gordon and Bullock try to stay one step ahead as Jerome (guest star Cameron Monaghan) zeros in on his next target. 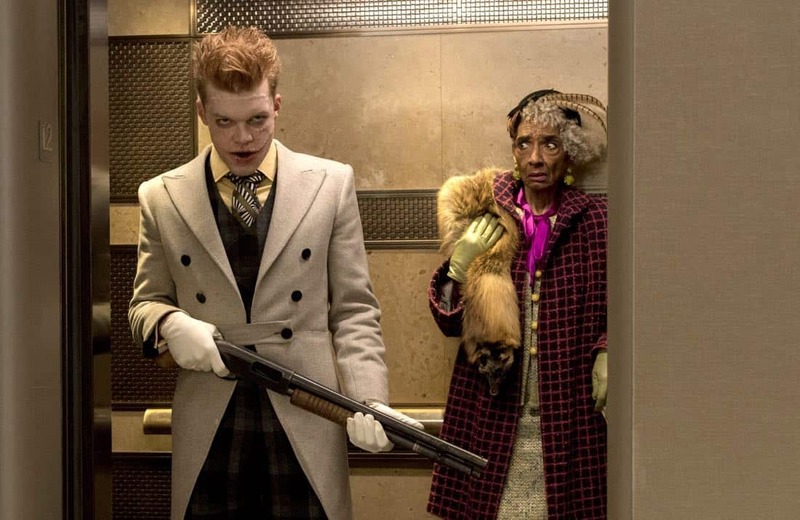 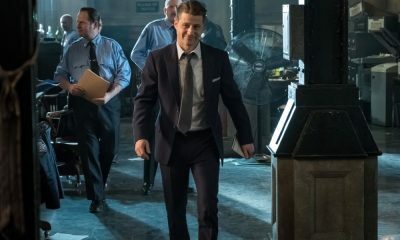 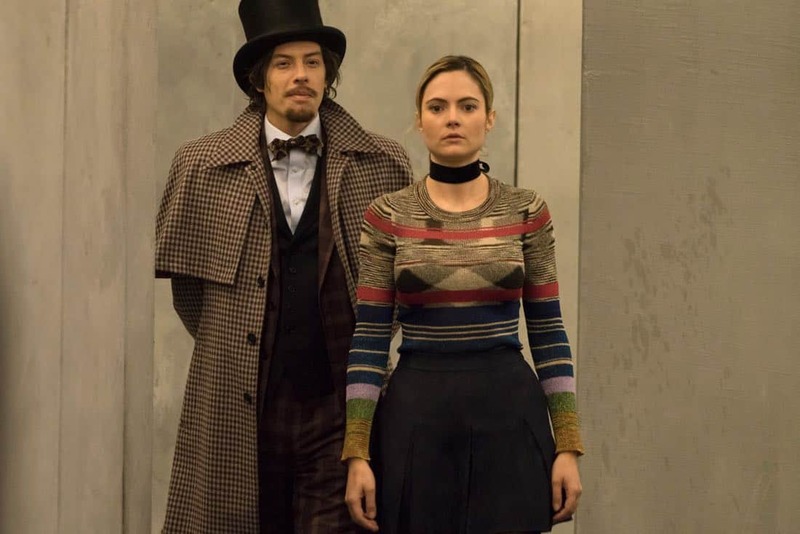 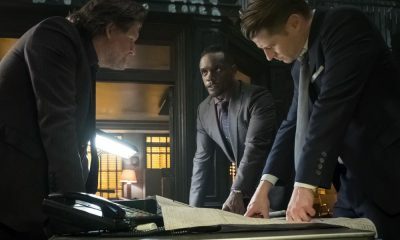 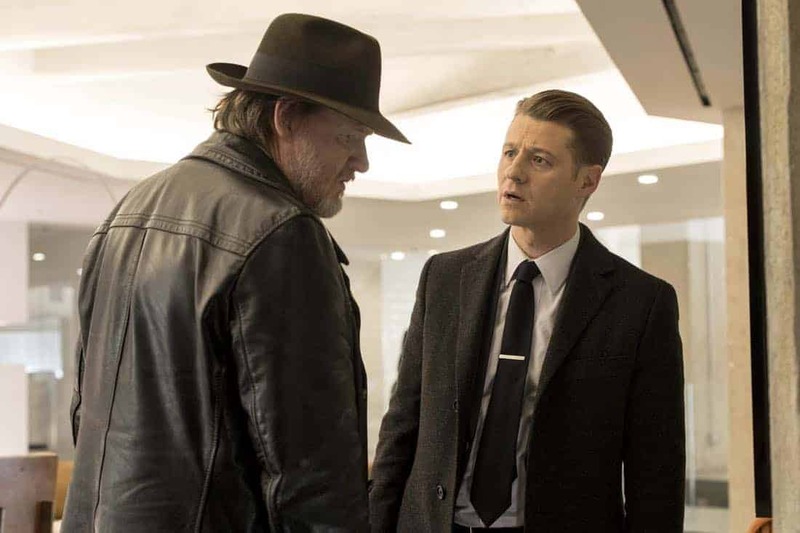 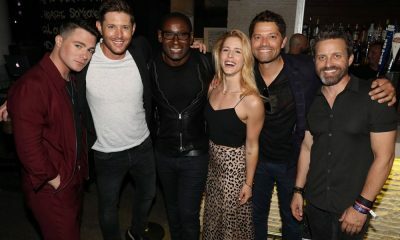 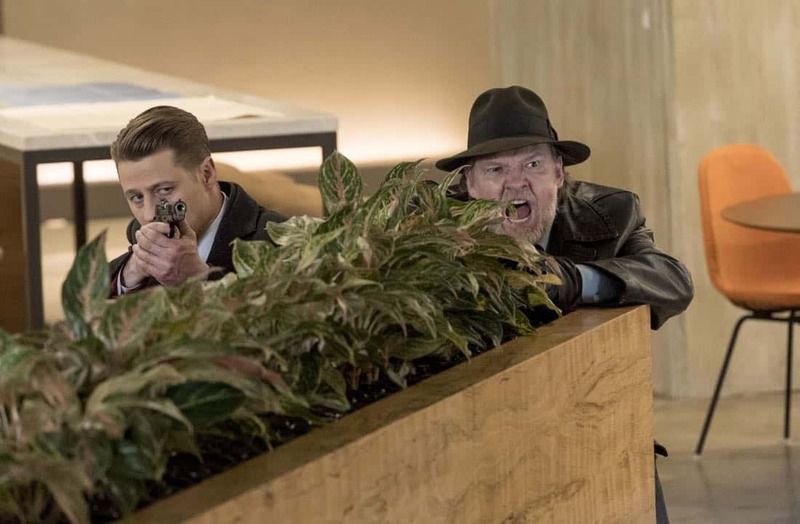 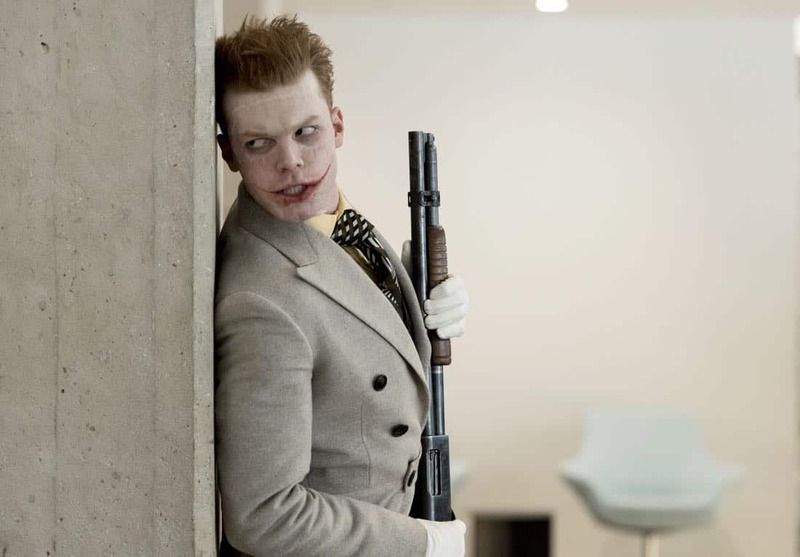 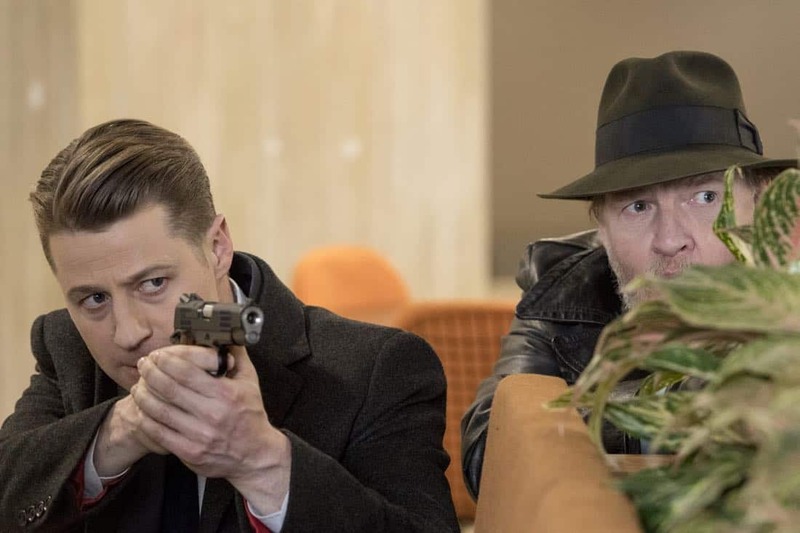 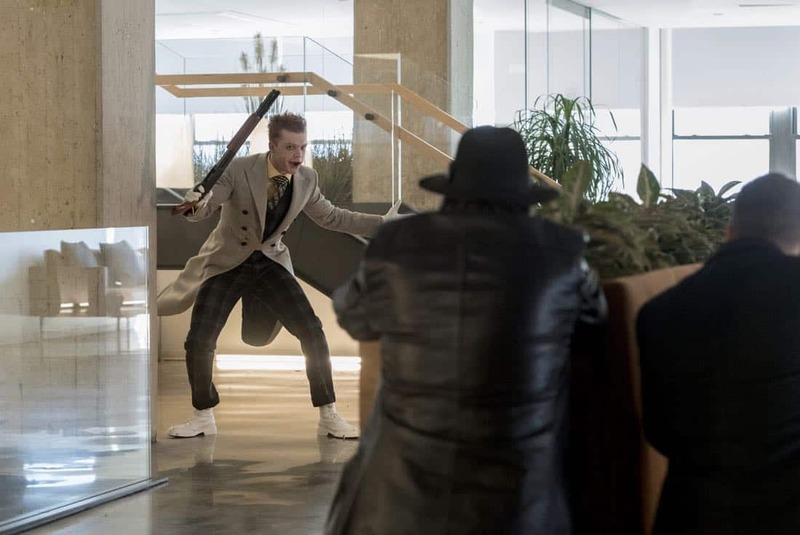 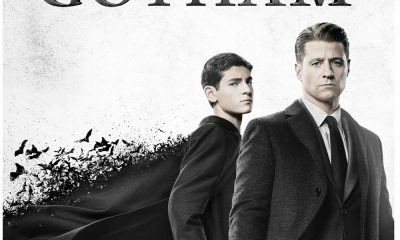 Meanwhile, Nygma hosts a riddle game show in the Narrows and faces his toughest challenger in Lee Thompkins, and Penguin goes to see Butch with a proposal in the all-new “A Dark Knight: Mandatory Brunch Meeting” episode of Gotham airing Thursday, April 5 (8:00-9:00 PM ET/PT) on FOX. 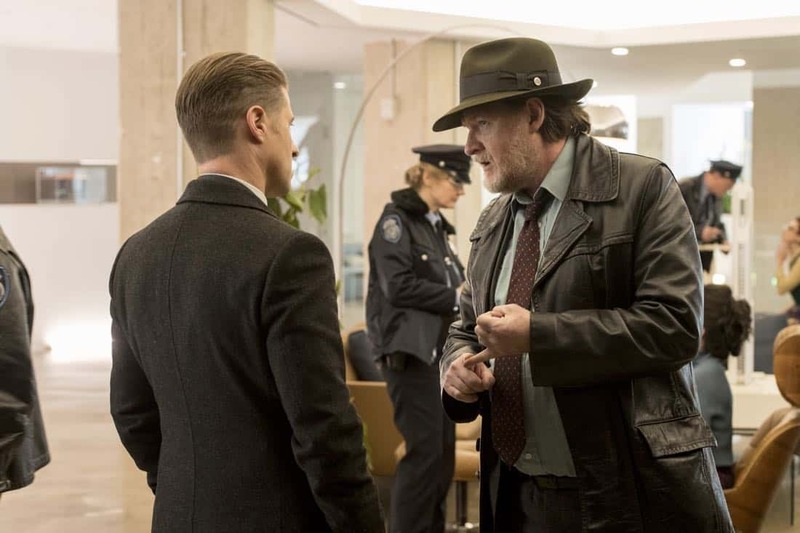 (GTH-417) (TV-14 L, V) GOTHAM Season 4 Episode 17 Photos Mandatory Brunch Meeting.